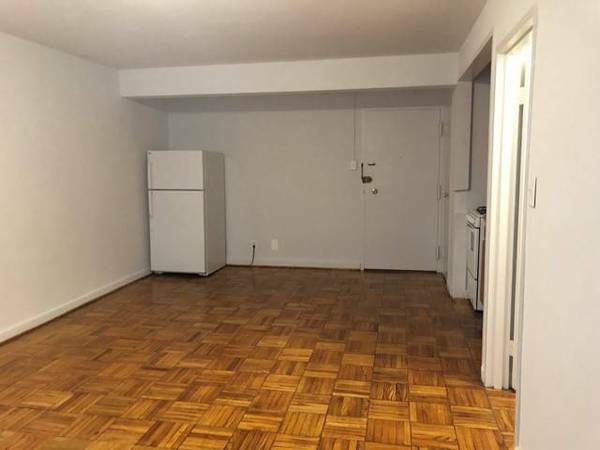 “$1500 / 415ft2 – Commuter’s dream! Sunny Studio in Adams Morgan! Great Price! Looking to enjoy city living with the benefits of a peaceful sere setting? Look no more! You will love this location as you will be right in between Adams Morgan and Columbia Heights! We are conveniently located near the National Zoo, Safeway, CVS and restaurants and boutiques of Adams Morgan and Columbia Heights. 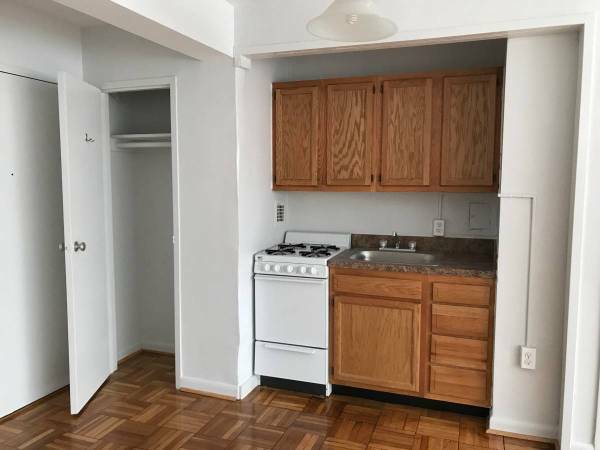 Walk to the restaurants and bars of Adams Morgan and enjoy a large apartment with beautiful hardwood floors. This apartment home puts you right in the middle of one of DC’s liveliest and most favorable neighborhoods. This is truly a great find! Enjoy the benefits of having all utilities included, telephone entry system, package acceptance, laundry facility, covered parking, high speed internet access and so much more! * 24- Hour Laundry Facility (internet monitored). *No amenity fee *No Move-in fee *No elevator fee!